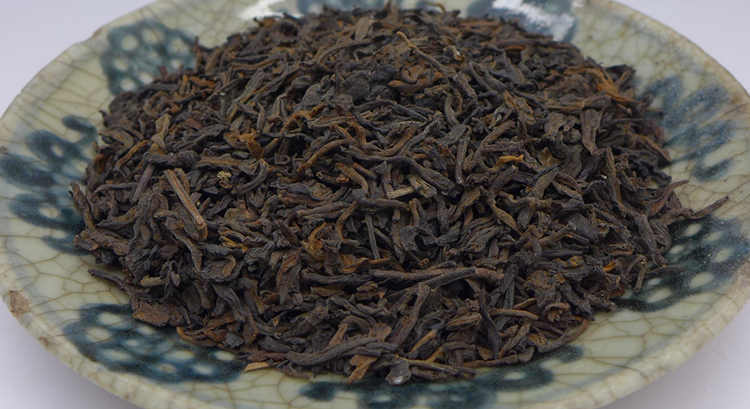 This top grade leaves liubao come from middle 90´s CNNP Wuzhou Tea Factory, stored very good in Malaysia. 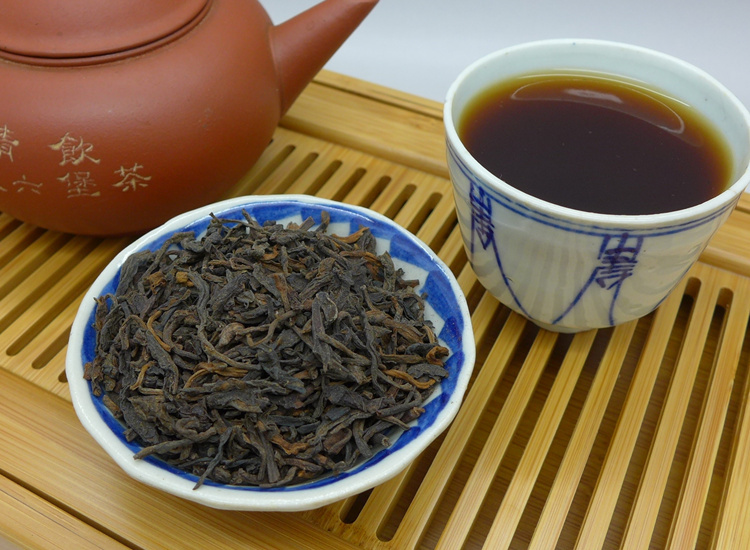 Compare to the "Large leaves" CNNP liubao, this tea give much more infusions but the character and age should be very close! 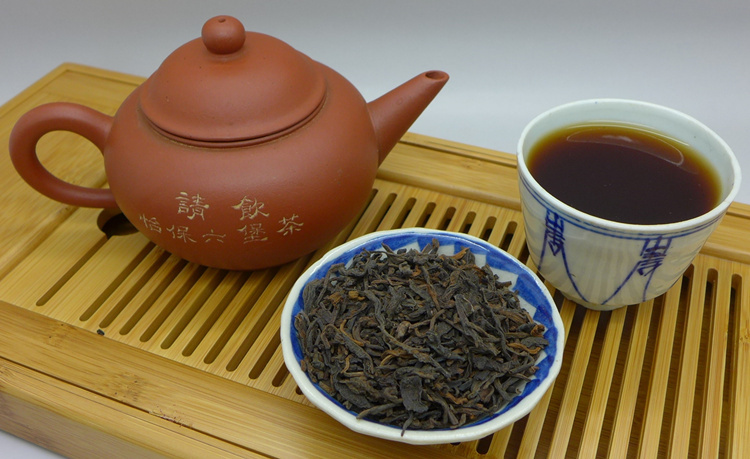 This liubao tea is very pleasant for drinking now. Limited quantity in our store. 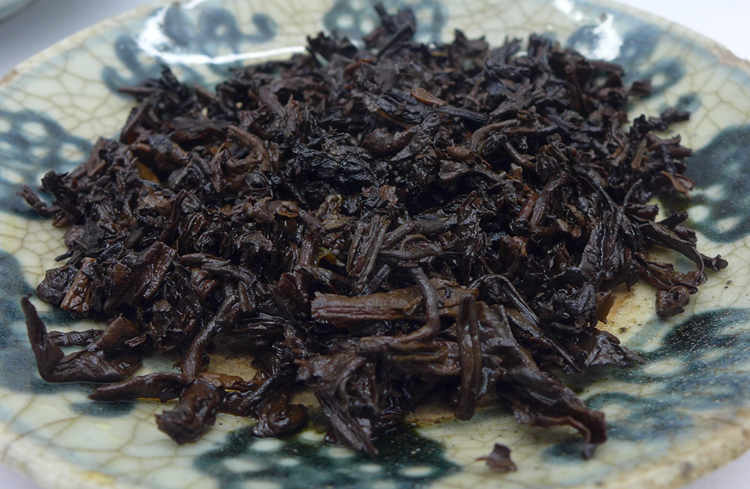 We also offer 50g .